About HG Akrura Dasa:HG Akrura Dasa prabhu was born in 'Shuktal, India. 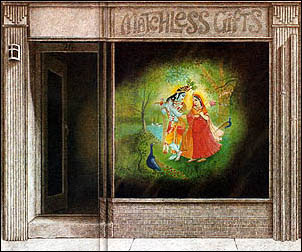 Shuktal is the actual place where Shukdev Goswami spoke the Srimad Bhagavatam to Parikshit Maharaj. 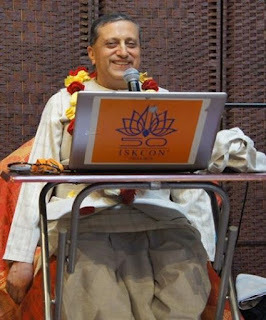 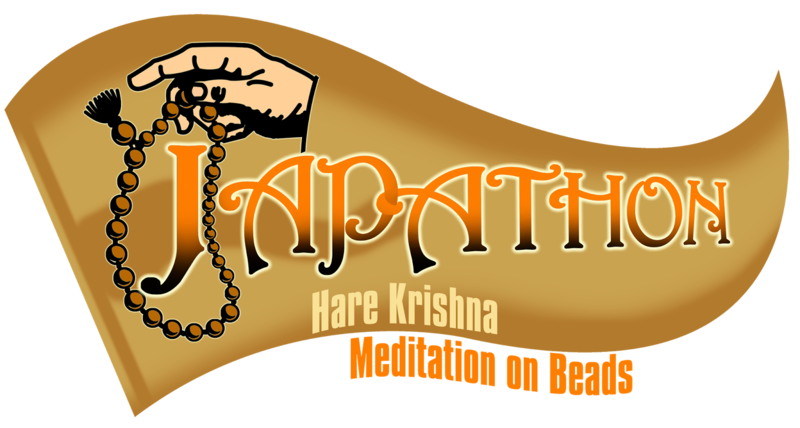 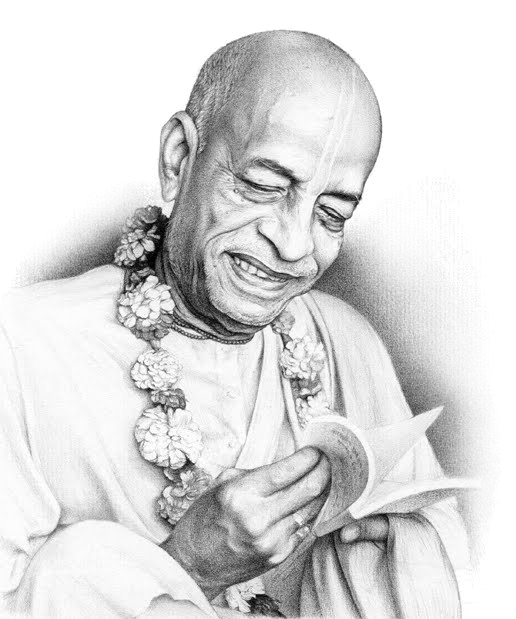 HG Akrura prabhu is continuing the glorious service that was started by his father by conducting Bhagavat katha and Bhagvad Gita programs.He preaches Krishna Consciousness in India, West Indies & North America in English, Punjabi, Gujarati, Urdu and Hindi languages.Prabhu also serves as the co- President of ISKCON and the Global ISKCON as Deputy GBC. 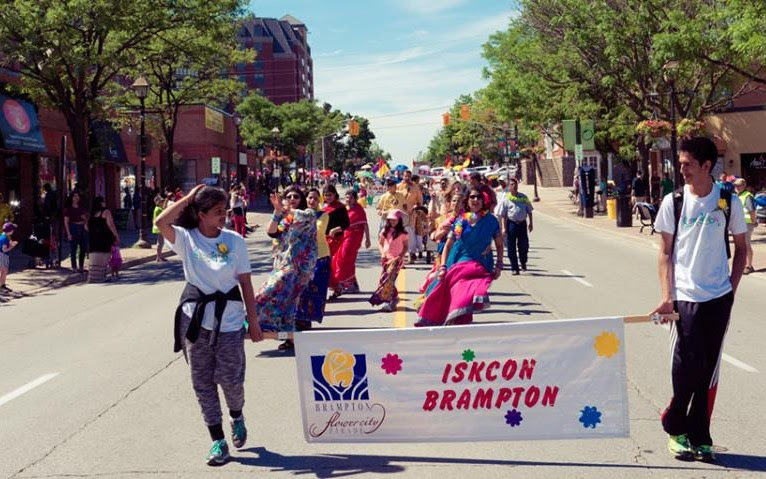 This free event attracts more than 35,000 Brampton residents and visitors with a variety of activities and fun for the entire family.We would like to encourage our members and their families to come out to sing and dance with us during the parade and represent ISKCON Brampton. 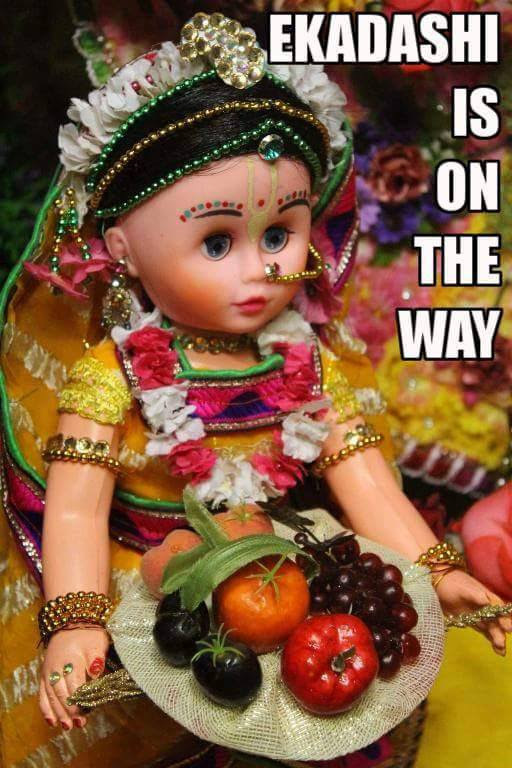 You may dress up traditionally in colourful outfits on a flower theme.You are requested to assemble in temple at 12 pm this Sat. 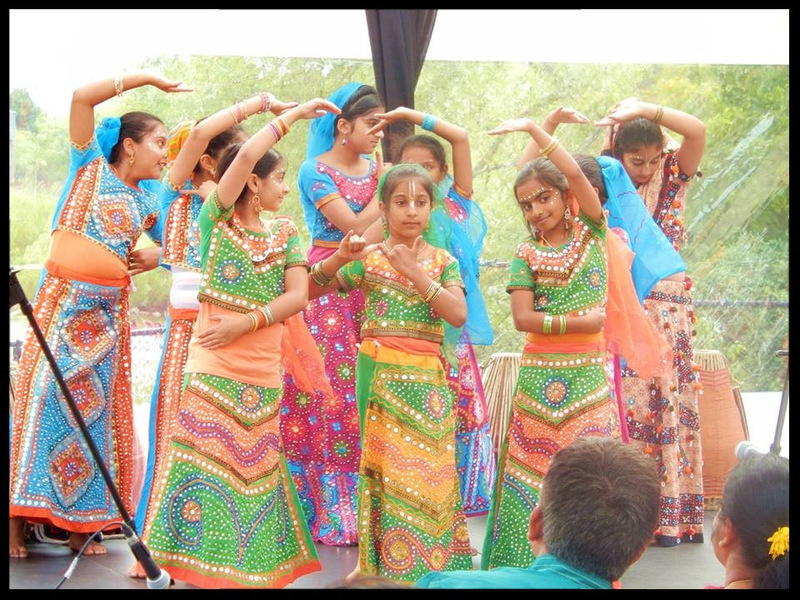 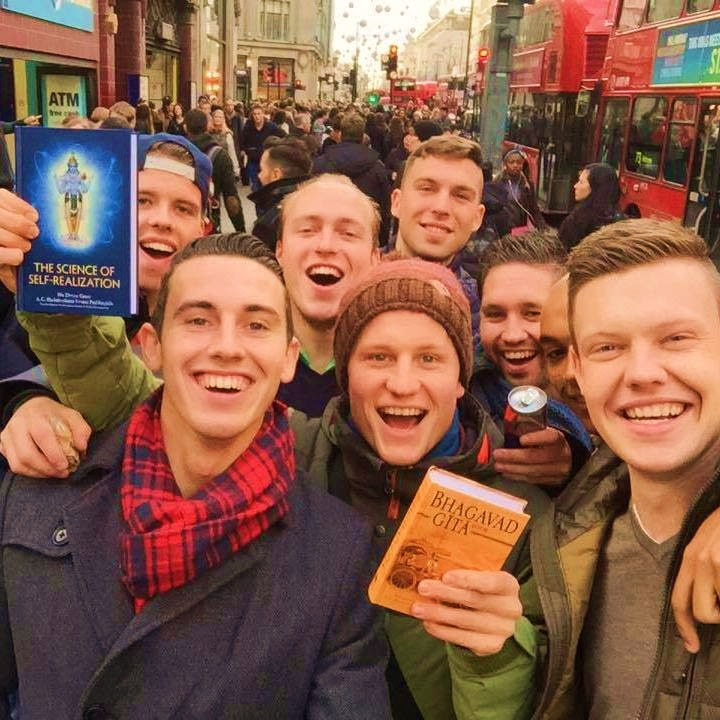 Find more details of Celebrampton here or contact Amoghalila Dasa.